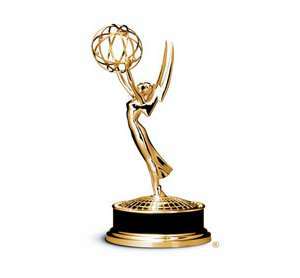 The Emmy awards were on ABC TV last night. There we tons of awards given out for the best for this year in Television Link. I think it is great to acknowledge the hard work of the creative minds that have gone into these programs. More awards were presented to those programs with air on the cable networks, but there was something missing. What does this mean for the Emmys? Will they be inclusive or will web content creators be grouped together with the other Webby Awards? Who knows, but we can lean forward and see. When is a win not really a win?